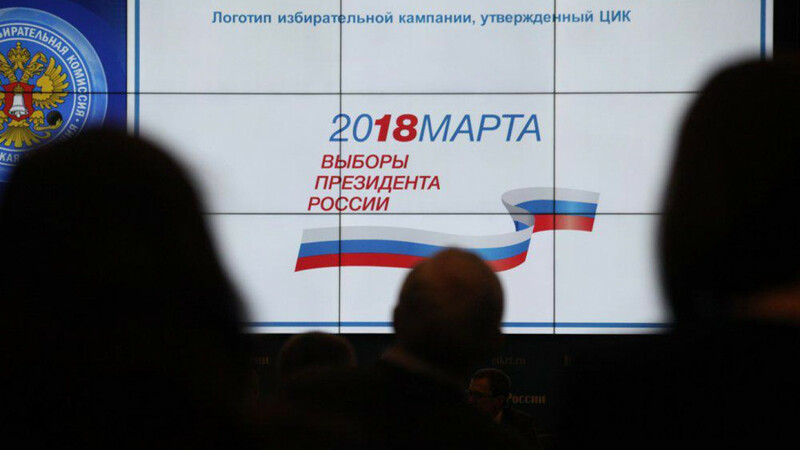 Russia’s presidential campaign officially started on Monday, putting in motion a three-month campaign period that is set to culminate in “unprecedentedly” free elections, according to the country’s election committee. Russia will hold the elections on March 18, 2018, coinciding with the fourth anniversary of the country’s annexation of the Crimean peninsula from Ukraine. 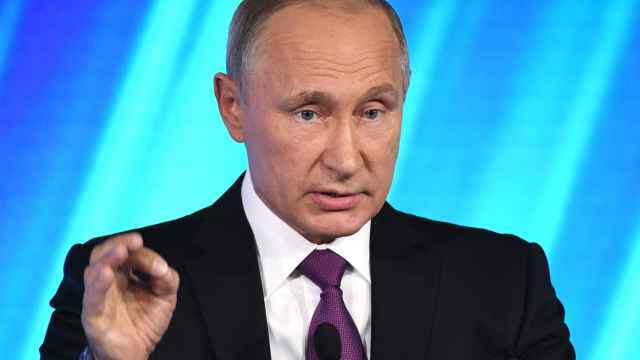 President Vladimir Putin announced that he would run as an independent candidate for his fourth term in office earlier this month. His high electoral ratings and dominance of Russian politics since first becoming president in 2000 practically guarantee him a fourth term in office, extending his rule into 2024. 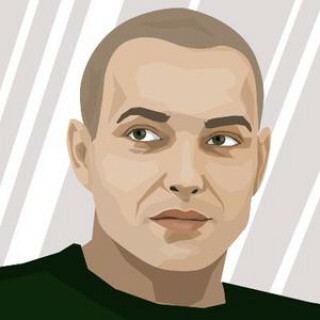 “We have created unprecedented conditions for absolutely free and transparent elections,” the head of Russia’s Central Election Committee Ella Pamfilova was cited as saying by the government published daily Rossiiskaya Gazeta. “Russia’s electoral system is ready to conduct the campaign so that none of us have to feel embarrassed and so that we can be proud of our campaign,” she said. The committee promises to train up to 100,000 election observers and says it will invite a record number of foreign observers to ensure "an objective valuation of the presidential election," Federation Council speaker Valentina Matvienko was cited as saying by Rossiiskaya Gazeta. Putin will face little opposition in the upcoming vote. 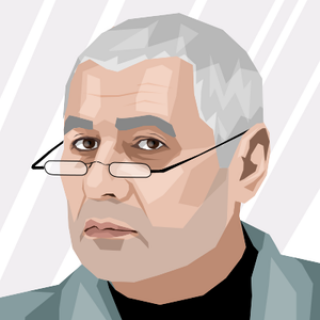 Communist Party leader Gennady Zyuganov — who has yet to confirm his candidacy — and Liberal Democratic Party (LDPR) leader Vladimir Zhirinovsky are familiar faces that have already contested and lost several presidential elections to the current president. 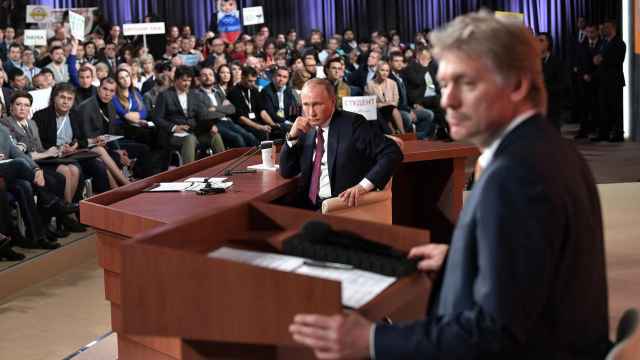 An independent survey published last week found that 61 percent of respondents said that they would vote for Putin, a slight increase from a poll last month. 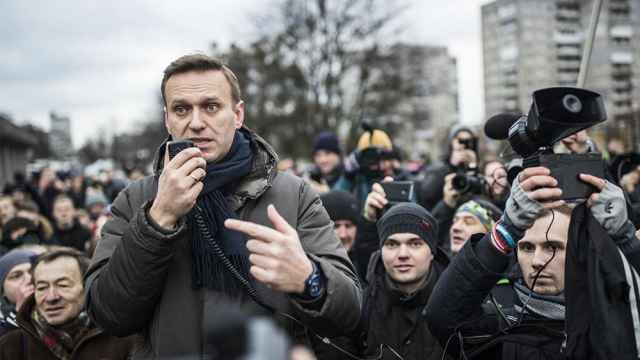 Meanwhile, opposition leader and presidential hopeful Alexei Navalny has been barred from running because of a prior conviction for embezzlement, which his supporters say is politically motivated. Another newcomer to the 2018 electoral race has been former reality television star and opposition journalist Ksenia Sobchak, though pundits have dismissed her as a “spoiler candidate” whose campaign is meant to split the opposition vote.